Your Complete Event Planning and Rental Source! * Prices are subject to change. All week-end rentals can be reserved & picked up on Friday and returned on Monday. 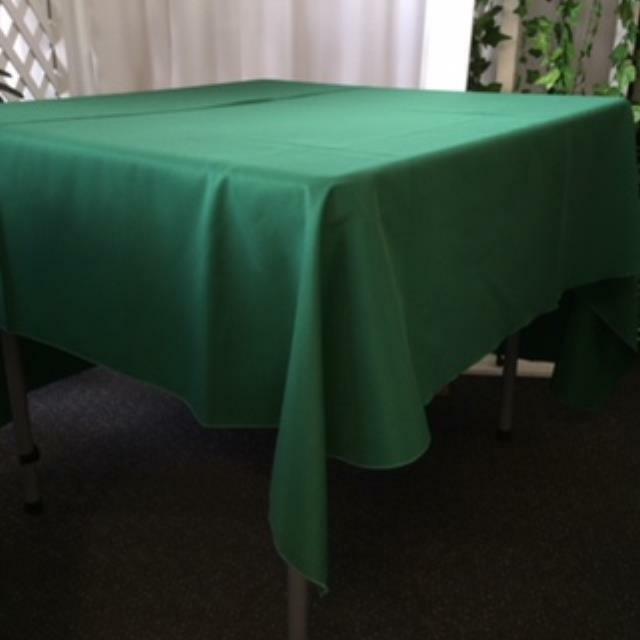 * Please call us for any questions on our 70 inch square hunter green linen rentals serving Greater Lansing, East Lansing, Okemos and Haslett.